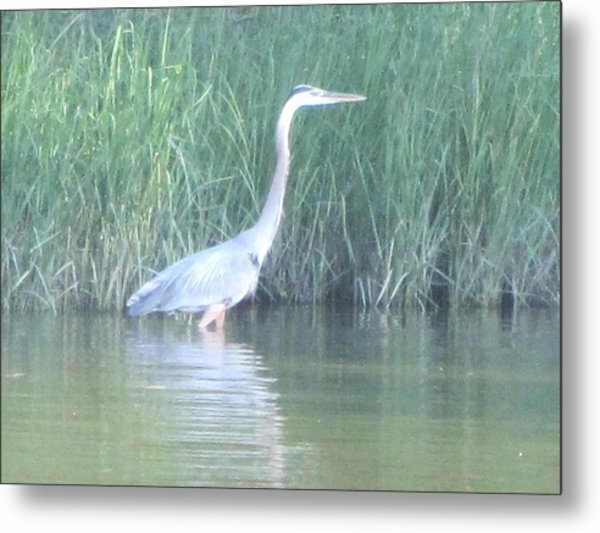 Great Blue Heron Reflecting is a photograph by Debbie Nester which was uploaded on August 19th, 2013. 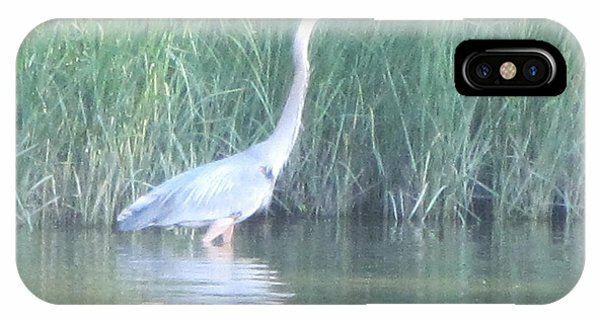 I just cropped and reposted this fine art pice without the date. 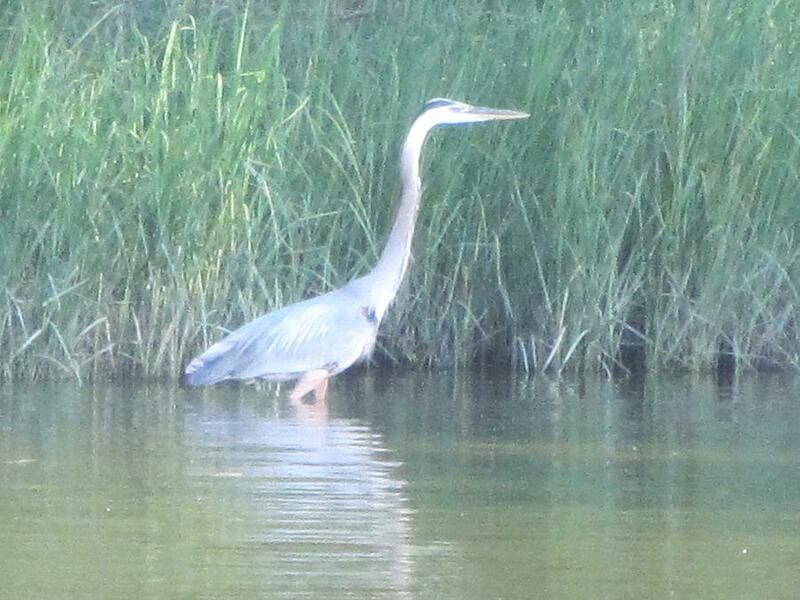 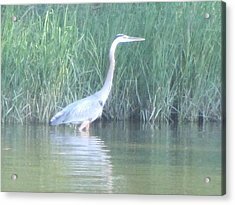 ThisGreat Blue Heron reflects on the water. 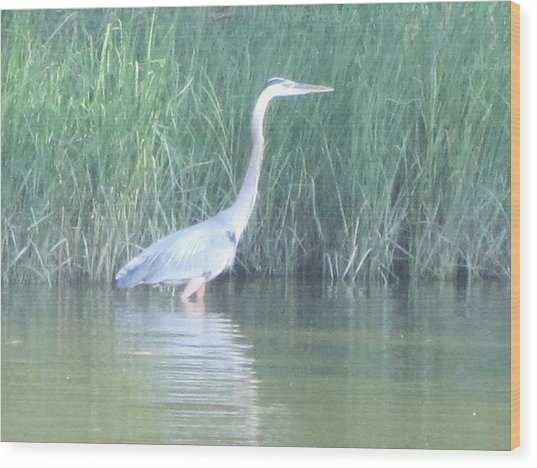 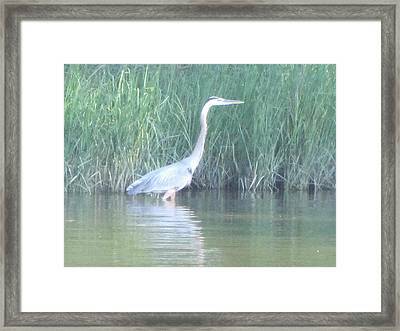 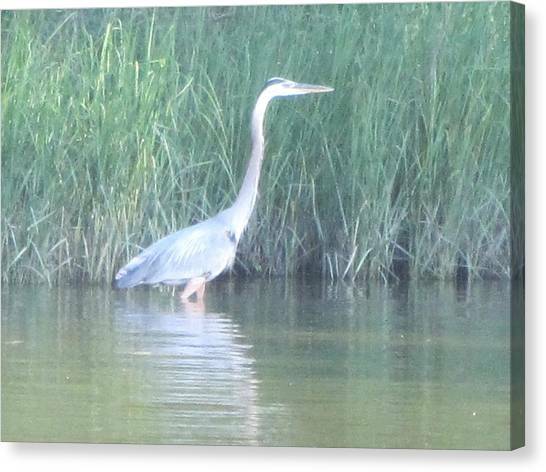 I recently did a pencil drawing of this Blue Heron Reflecting. This photograph is now cropped, without the date. 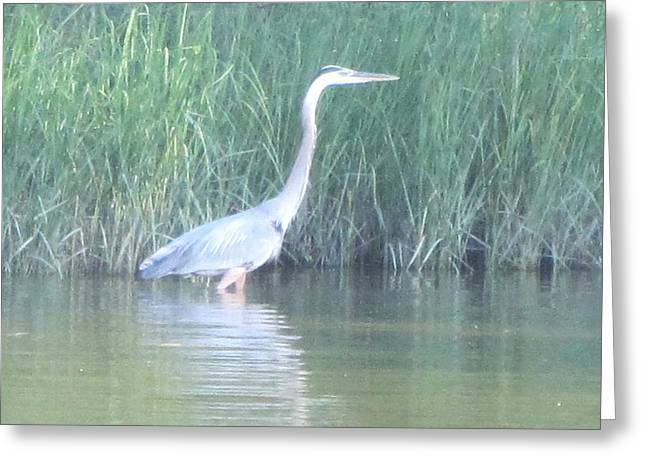 The Great Blue Heron reflecting in the water on the shore of the Bay.